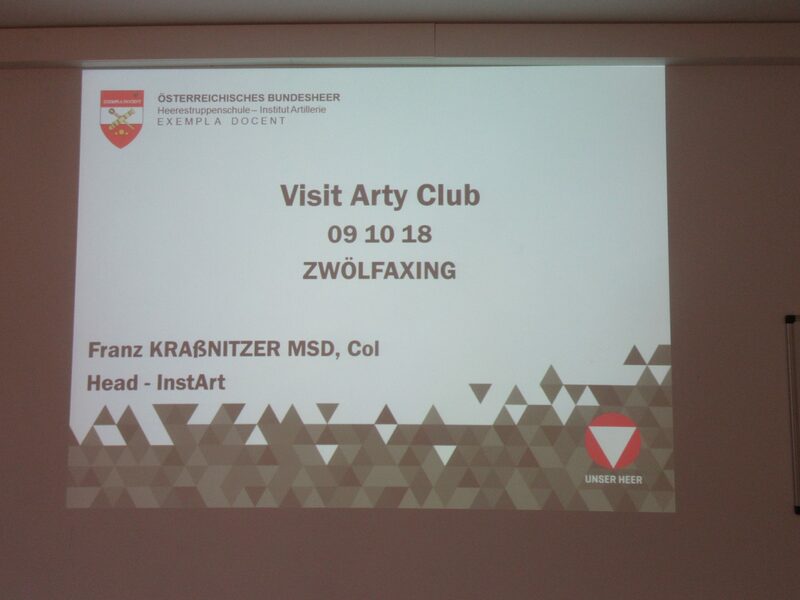 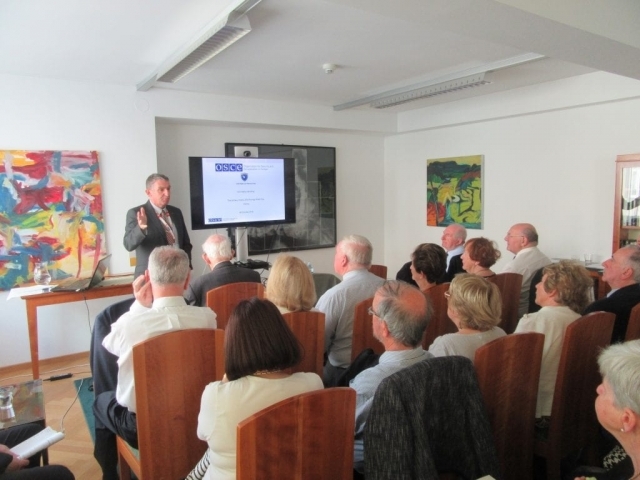 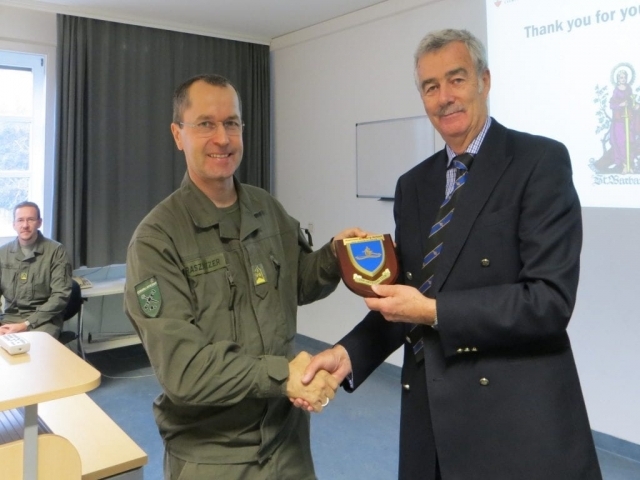 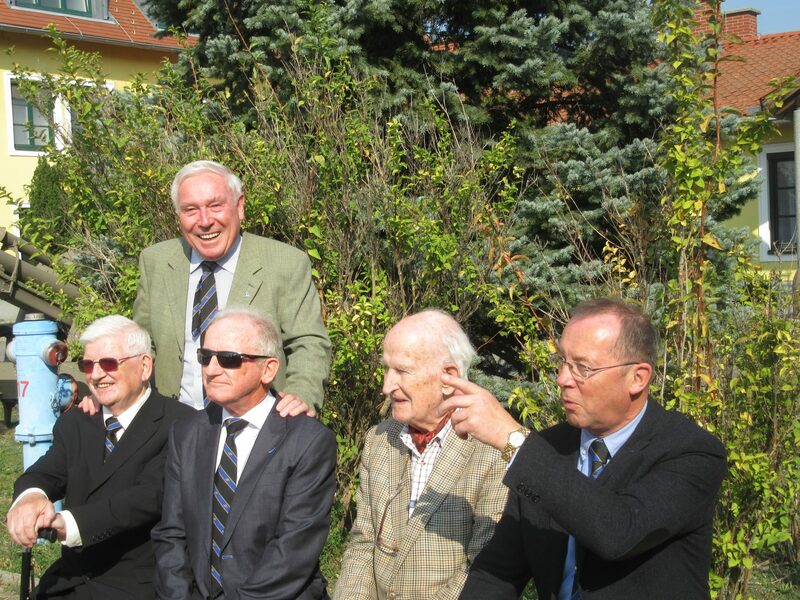 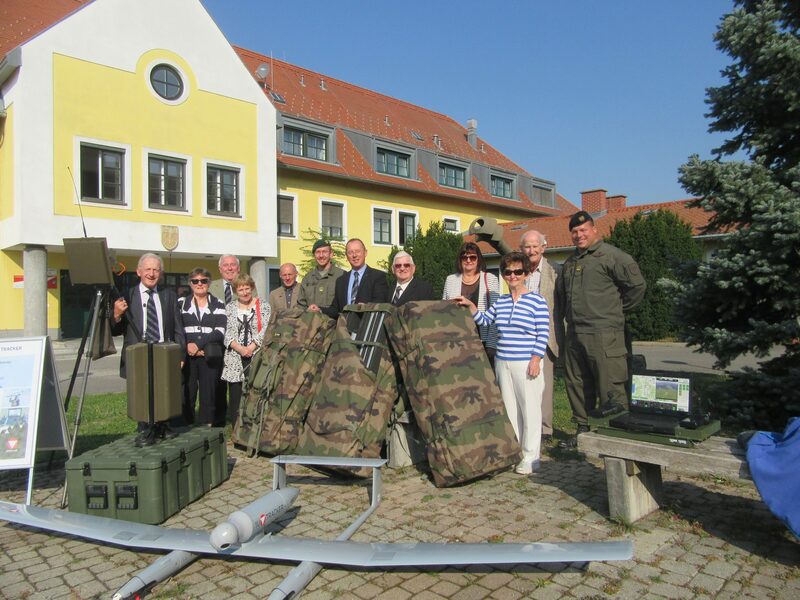 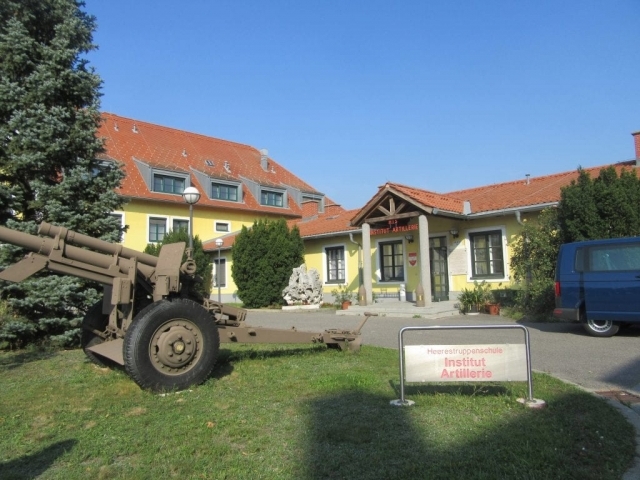 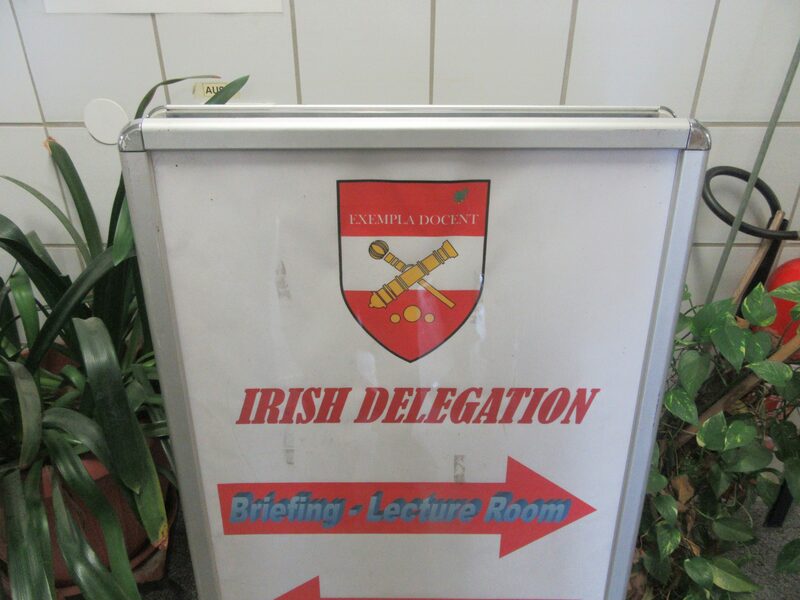 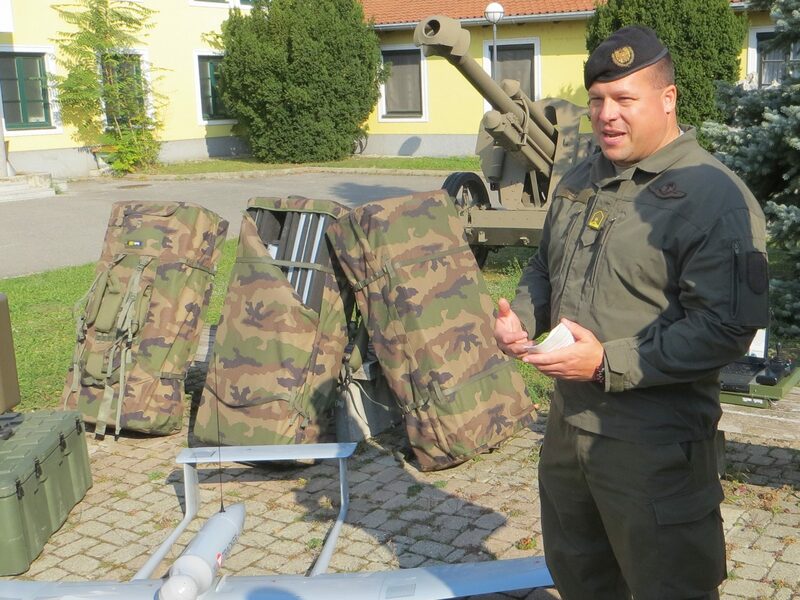 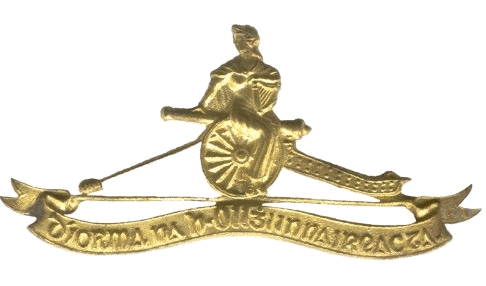 The Artillery Club’s 2018 Foreign Field Trip took place in Vienna from 07 October through 11 October. 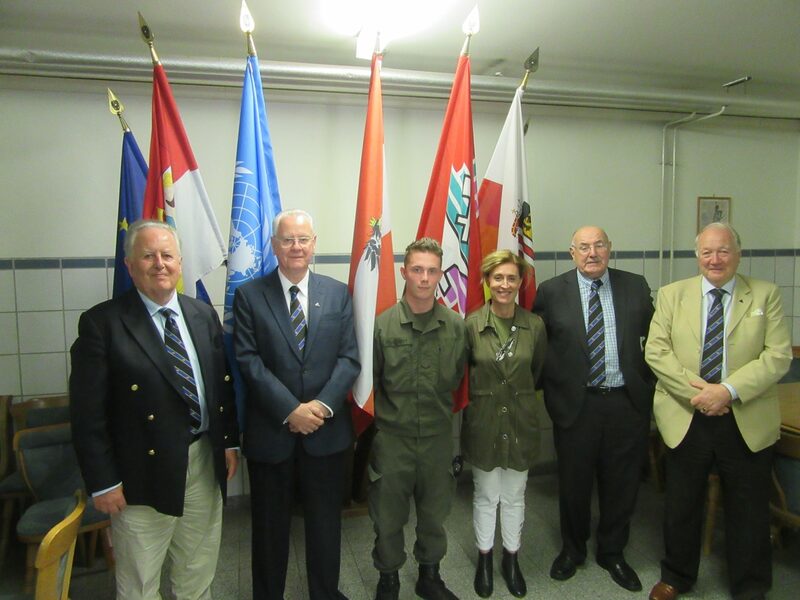 As in the successful Foreign Field Trips in 2015 to Madrid and Segovia, in 2016 to Granada and Malaga, and in 2017 to Lisbon, Commandant Michael Flood (Retd) was the Tour Coordinator. 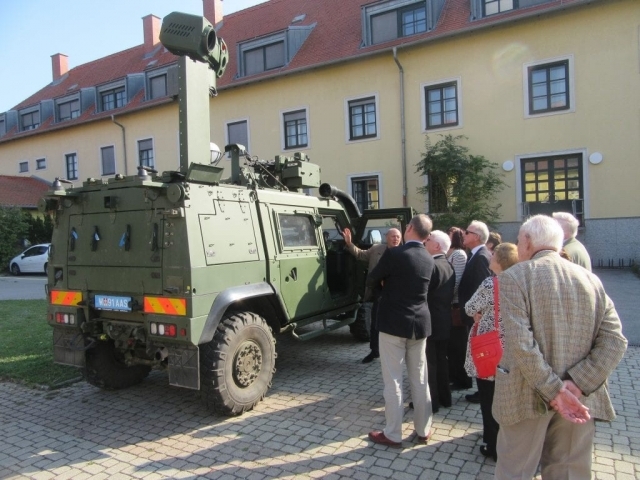 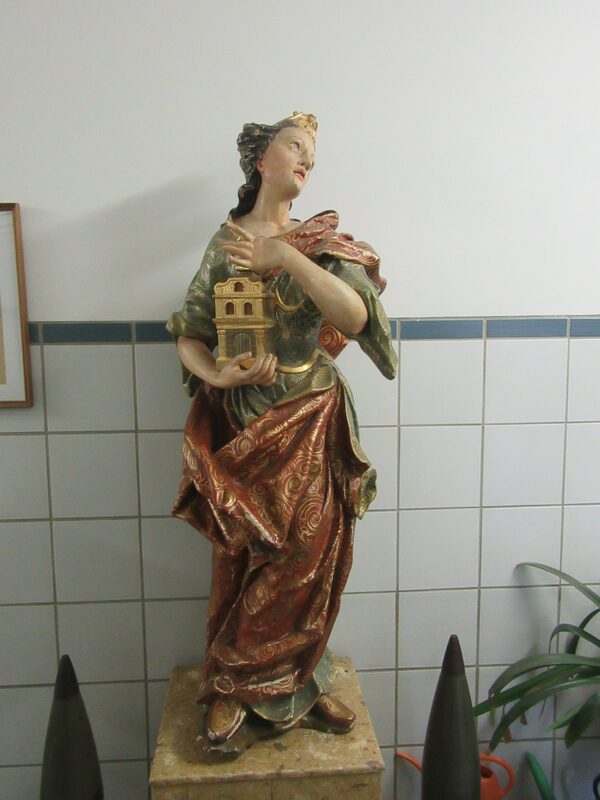 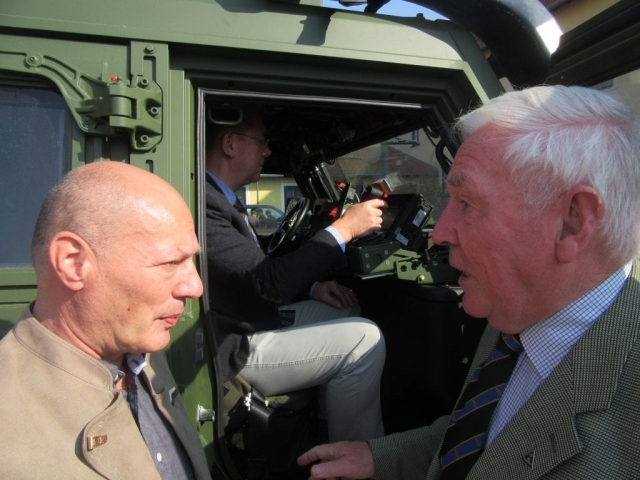 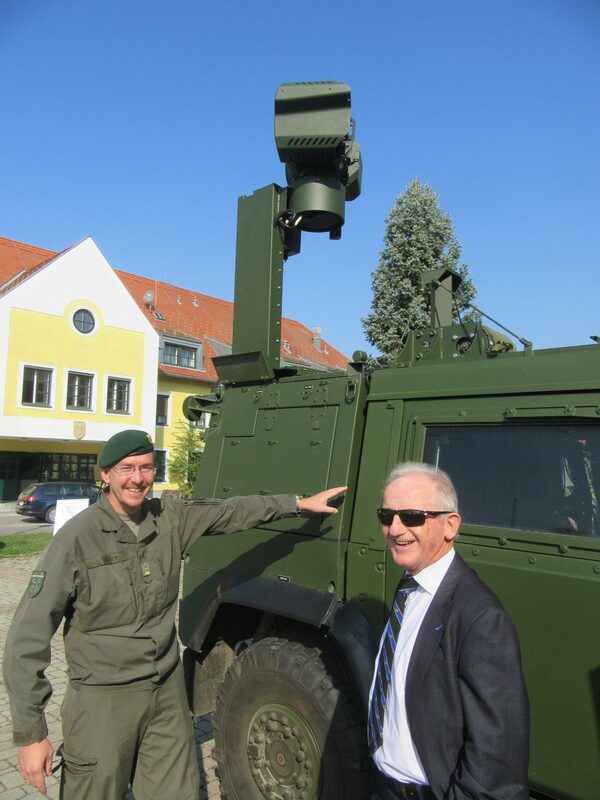 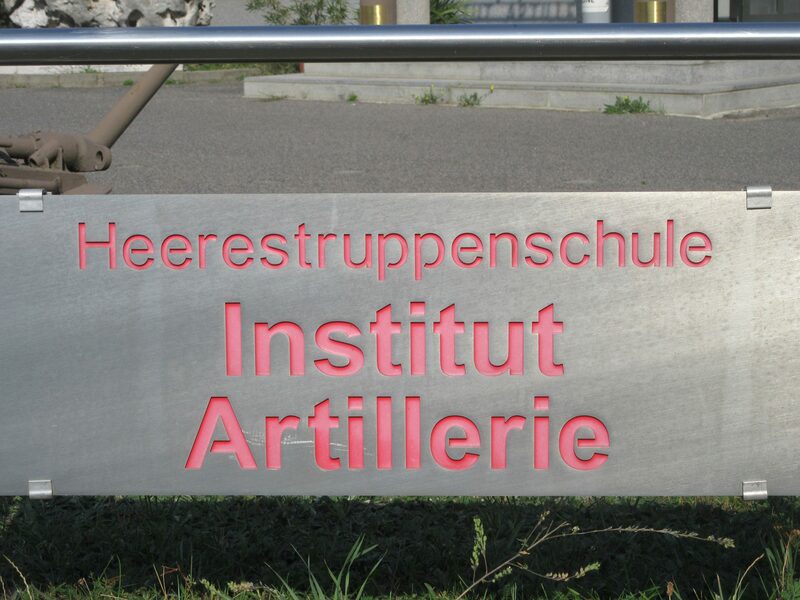 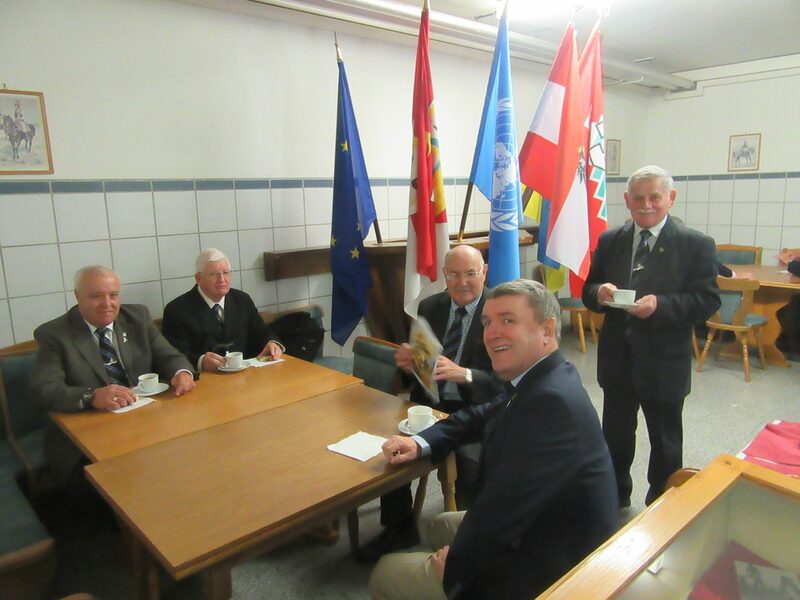 The trip centralised on a visit to the Austrian Artillery Institute, in Zwölfaxing. 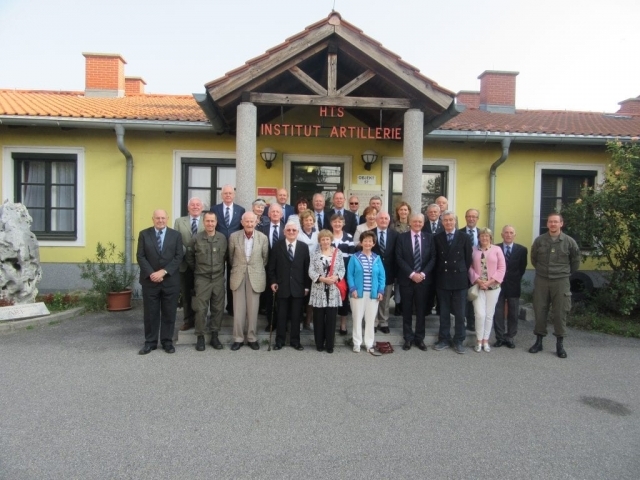 The Group was received by H.E. 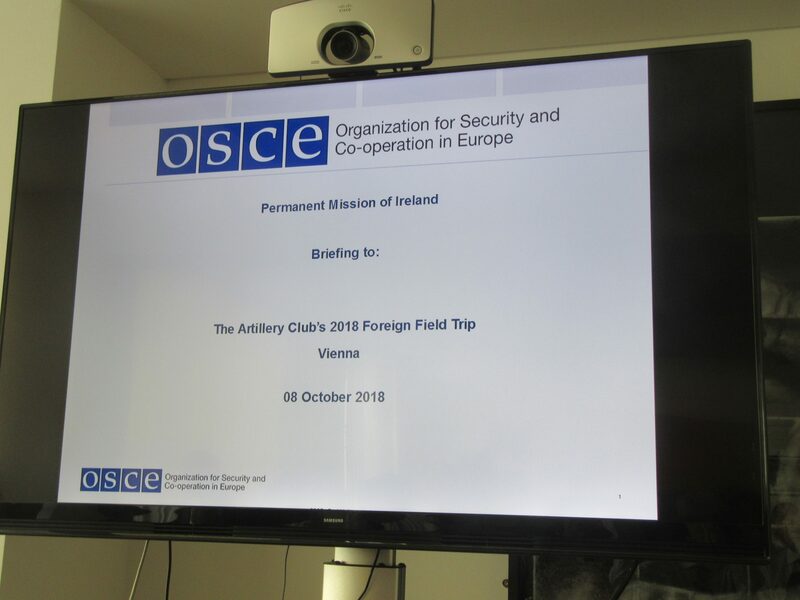 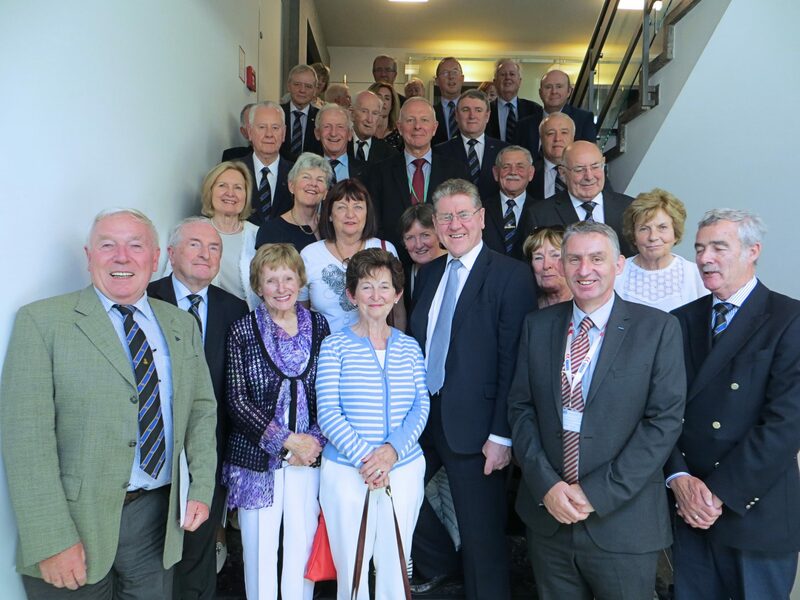 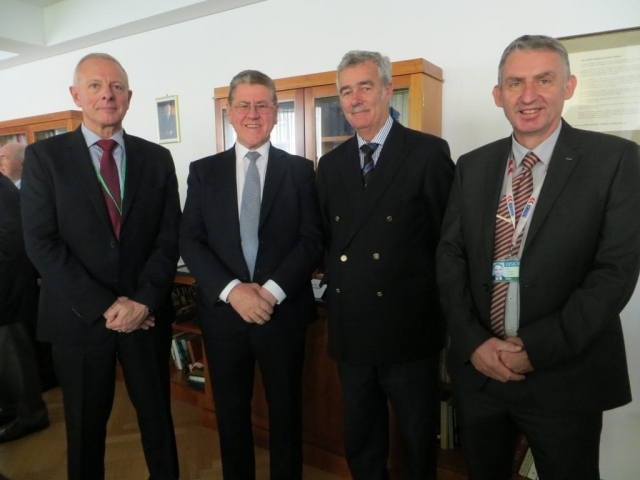 Ambassador Kevin Dowling, Permanent Mission of Ireland to the OSCE, followed by comprehensive briefings from Colonel Michael Kiernan OSCE Military Representative, and Lieutenant-Colonel Harry O’Connor Staff Officer High Level Planning Group. 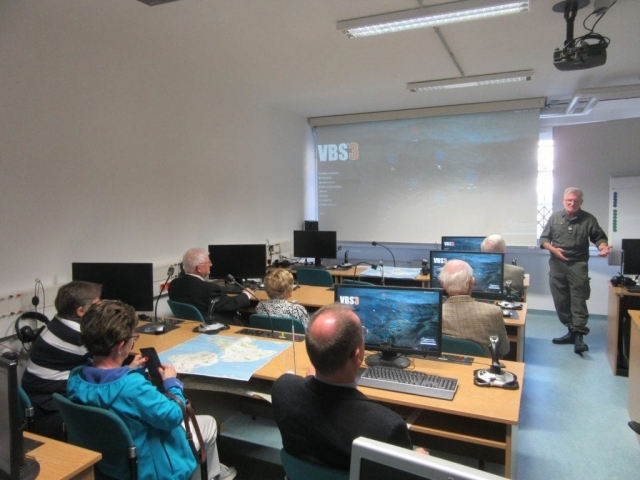 The Group also visited the Museum of the Austrian Armed Forces, and the Spanish Riding School.